The economic challenges wrought by the First World War were many and wide ranging, if not structurally lasting, spanning agriculture, employment and labor, manufacturing, transportation, trade and public finance. Scholarship on these topics is robust, presented in several formats, and written from various national viewpoints and scholarly approaches. 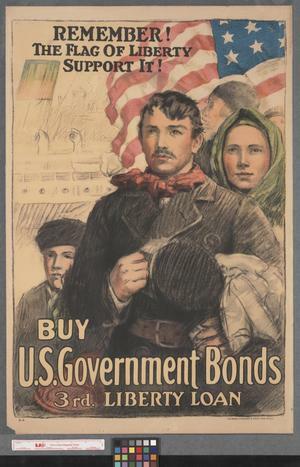 For interesting artifacts highlighting the role the liberty and victory bonds played in financing the war in the United States, see the University of Texas Digital Collection of posters or the Library of Congress Prints & Photographs. If you prefer an auditory approach, you can check out the sheet music for jingles written to encourage sales for the Library of Congress. An example of a primary source in our collection is a book by John Maynard Keynes. Keyes is an important macroeconomic theorist who was in attendance at the Paris Peace conference, and argued against harsh reparations in the Economic Consequences of Peace, which is available as an open source ebook on Project Gutenberg or – for those who long for the tactile pleasures of the printed page – in our Special Collections. Leading economic scholars are in the process of compiling a collection of essays on the economics of the Great War for its centennial. To date, the VOX: WWI site has articles on how economic factors influenced the outcome of the war, opining that the economic policies that worked during the war lead to later policy missteps, exploring the fallout the economic crisis of 1907 had on the initiation of hostilities in 1914 and measuring the economic cost of the war for Great Britain. A nice succinct summary of the economic history of WWI is posted by Hugh Rockoff al leading economic historian on the Economic History Associations’s website. 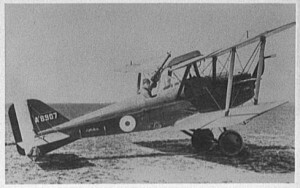 For an understanding of how industry ramped up during the First World War to manufacture needed munitions, trucks, and tanks and planes for the Allied forces, turn to the War Industries Board publication, American Industry in War. Another insider perspective is provided by Grosvenor B. Clarkson, a civilian member of the Council of National Defense, in the book Industrial America in the World War: The Strategy Behind the Line, 1917-1918. If you prefer historical perspective, pick up Conner’s The National War Labor Board: Stability, Social Justice and the Voluntary State in WWI or Cuff’s The War Industries Board: Business Government Relations During WWI. Any examination of the role of labor in the United States has to include readings from Marxist historian Philip Foner. Volume 7 of his History of the Labor Movement in the United States covers Labor and World War I, 1914-1918. For a counterpoint read Larson’s Labor and Foreign Policy: Gompers, the AFL and the First World War, 1914-1918 Army, Industry and Labor in Germany: 1914-1918 by Feldman provides insight into the labor and industrial policies of the enemy. For an interesting thematic discussion of the labor and home fronts around the globe see Civilians in a World at War by Proctor. To find additional resource on economic aspects of WWI, search our catalog, Historical Abstracts, American History & Life and EconLit. Christy, Howard Chandler, 1873-1952. 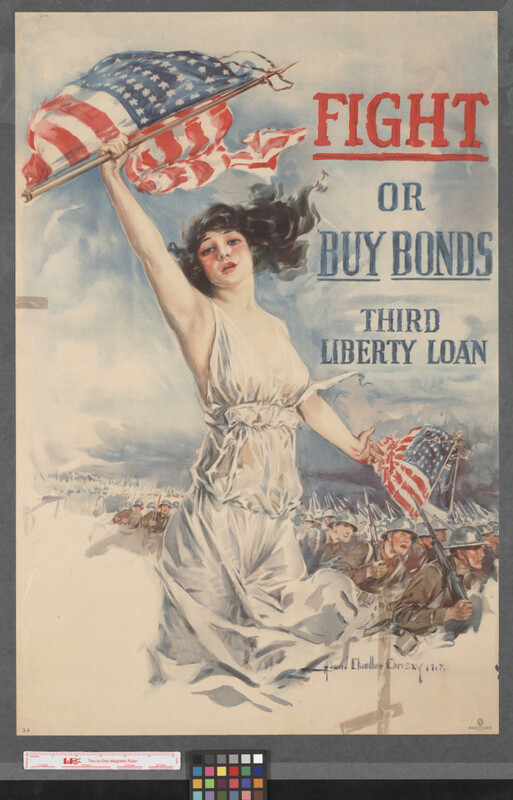 Fight or buy bonds : Third Liberty Loan.. Boston, Mass.. UNT Digital Library. http://digital.library.unt.edu/ark:/67531/metadc325/. Accessed November 18, 2014. United States. Dept. of the Treasury. Publicity Bureau. Remember! the flag of liberty, support it! : buy U.S. government bonds, 3rd. Liberty Loan.. New York. UNT Digital Library. 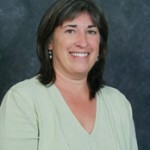 http://digital.library.unt.edu/ark:/67531/metadc29409/. Accessed November 18, 2014. Airplane, Possibly World War I Fighter Plane, 1916. Prints and Photographs Division, Library of Congress. Reproduction Number LC-D418-407 DLC. 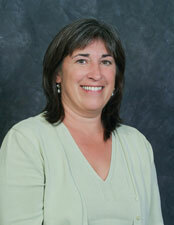 Resources selected by Linda Hauck, subject librarian for business.